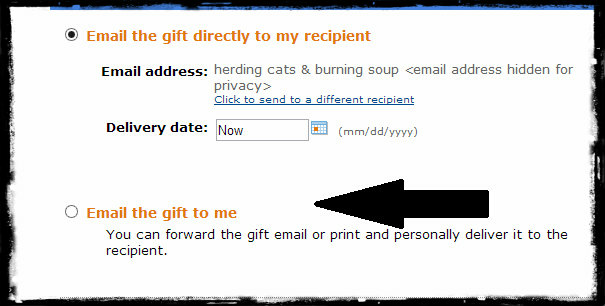 herding cats & burning soup: Randomly Random & Easily Distracted: Making that wishlist work for ya! Randomly Random & Easily Distracted: Making that wishlist work for ya! Heeellllloooo dearlings. Alright figured it was about time for another Randomly Random and Easily Distracted. This time I'm talking wishlists and Amazon. I found out about my wishlist not too long ago from one of the ladies in a Facebook group I'm in. And thank you so much hun! You are awesome! And I realized there are a lot out there that have no clue about this feature and how much $$$ using it can save you. So I thought. 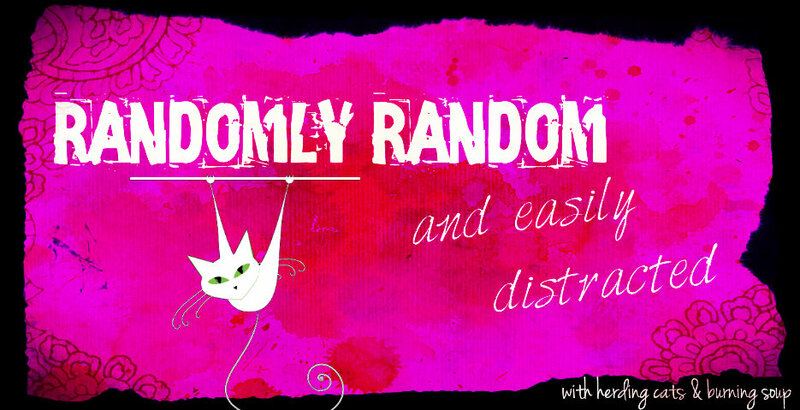 Why not make a Randomly Random about it? Once you're on Amazon the first step is to add goodies to your Wish List. It's so easy. 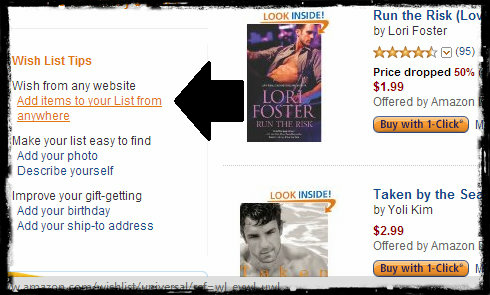 Just go to the item page and on the right side click "Add to Wish List"! Done! I tend to add ebooks to mine that are way more expensive than I'm willing to pay. And no not Club Shadowlands ones but ebooks that are like $8+ get added in to the list. I'll also add books I've reviewed on the site so that if they go on sale I can point those out to people. 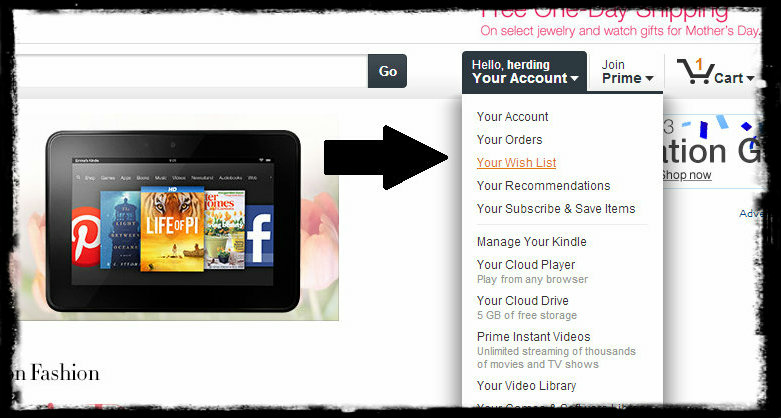 To check out your wishlist once you have items in it...hover over your account pull down menu and click on "Your Wish List". Now, here is why this is so handy and a need to know kinda thing. When you get to your Wish List you can sort it by...."Item's with Price Drops". Yes you read that right. It'll tell you which books on your list are now on sale or freebies! So select that option and click Go! It'll take you to all of your wishlist items with price drops that day. And omg look! Mine had 42 drops today!! 42! It'll also show you the savings, price when you added it and the current price. Sometimes the drops aren't quite that exciting like the Cindy Gerard one that was only 20 cents but still some are awesome and will save you a good bit. And you'll get this cute little A added to the bar! 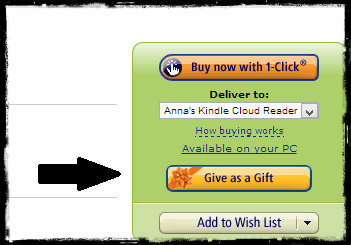 Then if you're say on B&N you can click that A and it'll let you add it to your Amazon wishlist. This can be any site. Bookish or not. 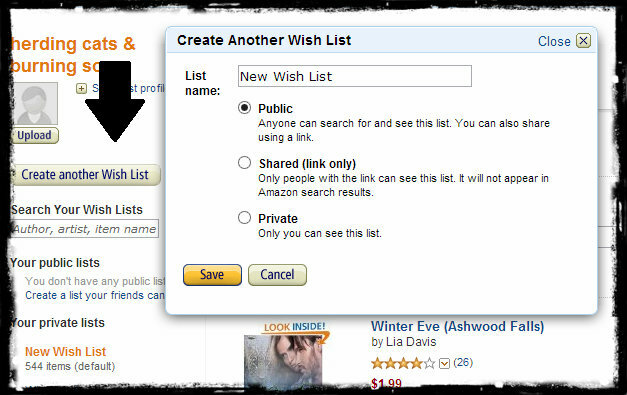 You can even create multiple wish lists... Say one for ebooks, one for print books, one for non-books. And you can make them public or private or sharable. So handy! I'd suggest doing one for ebooks and one for print. The print go on big sales sometimes but more often than not it's just a few pennies and you have to sort through them to get the good deals that pop up too. NOW an excellent blogger tip (or if you want to buy ebooks for someone else but not give them to them quite yet). 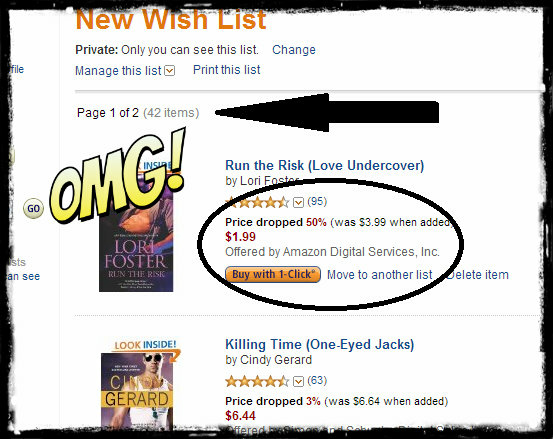 You can buy those ebooks when they go on sale and save them for giveaways later on! Click Give as a Gift.. But instead of entering an email to send it to click "Email the gift to me". It'll be sent to your inbox and you can save it for a giveaway later on. This is really great when books go on 99cent sales since you can grab a few and stock pile them. You can also print them out and mail them to people or just create a folder in your email and save them to there. Soooo, do you use YOUR Amazon Wish List? Have any good tricks you use to get a good deal on books/ebooks?